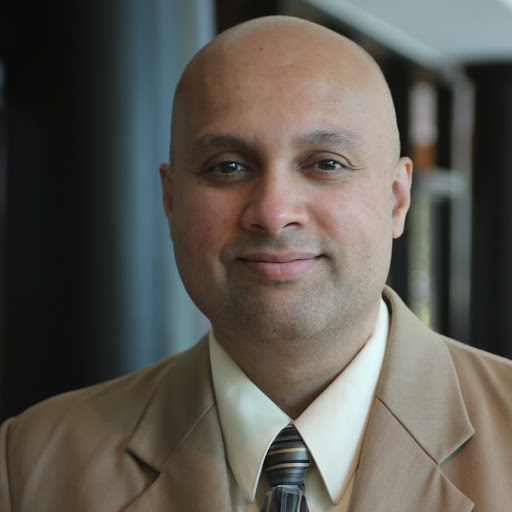 Dr. Sandeep Sovani is Global Director of Automotive & Ground Transportation at ANSYS Inc., the world’s largest, engineering simulation software company (NASDAQ: ANSS). He responsible for corporate development of ANSYS in the automotive and ground transportation industry sector. His functions include market insights, strategy, partnerships, acquisitions, and sales and demand enablement. Dr. Sovani is also an expert thought leader in autonomous vehicles simulation. Dr. Sovani holds a Ph.D. in Mechanical Engineering from Purdue University. He has been actively involved in various areas of automotive technology and business for over two decades, authoring more than 40 papers, articles, reports on this topic and has delivered numerous invited lectures at academic and industry conferences. He is the recipient of Lloyd Withrow Distinguished Speaker Award from SAE International (Society of Automotive Engineers). He is a member of SAE International, Sigma Xi, MENSA International, and other distinguished societies.